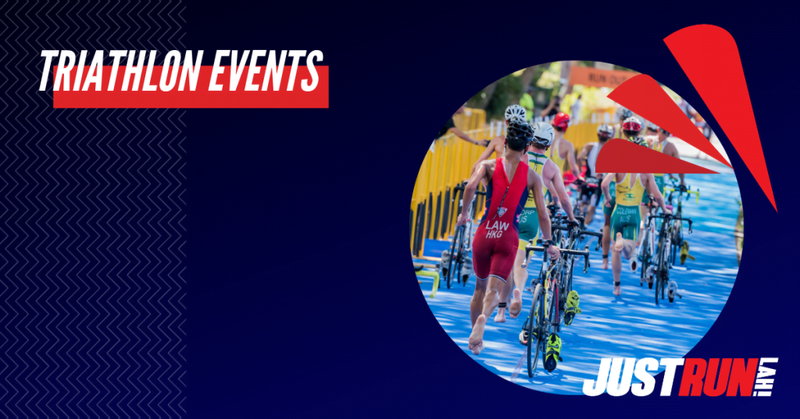 Triathlon Racing in Asia: What You Need to Know | JustRunLah! 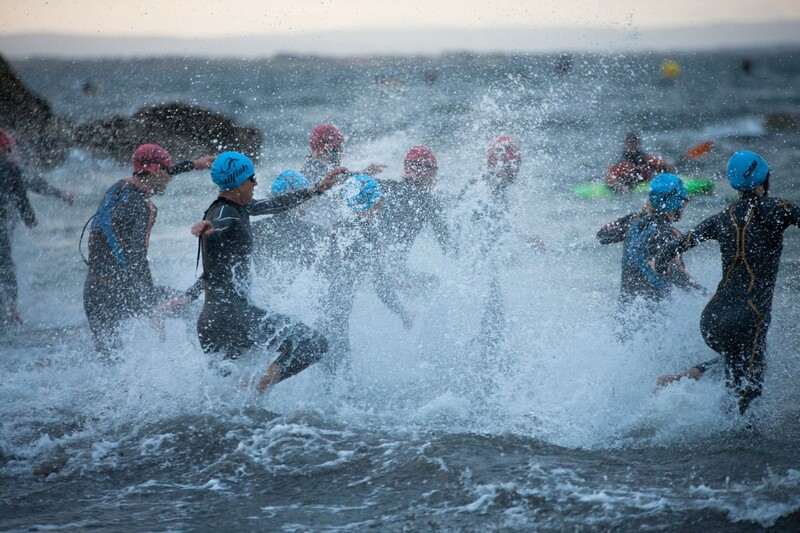 The triathlon event is a 3 sport event starting with a swim, followed by the bike and you finish it off with a run. Just like running events, there are many distances to a triathlon. The most common distances are the Sprint (750m swim, 20km bike, 5km run), the Olympic distance (1.5km swim, 40km bike, 10km run), the 70.3 distance (1.9km swim, 90km bike, 21.1km run) and finally the Ironman distance (3.8km swim, 180km bike, 42.195km run). Why do only one sport when you can do 3? – definitely a sport to feed ego-hungry men! There is a growing appetite for tri-holidays and surely there is a very logical reason behind it. Let’s face it, most triathletes are middle-aged men probably facing some midlife crisis, wanting to be one of the cool kids again. It may not be baseless that middle-aged men are so so attracted to join triathlon. We know that training for a race keeps us healthy and happy because of the endorphins released during exercising. So maybe doing 3 different sports equates to enjoying three times the happiness? Training for a triathlon may also be the perfect training regime for the middle-aged man to ditch the beer belly and feel younger. 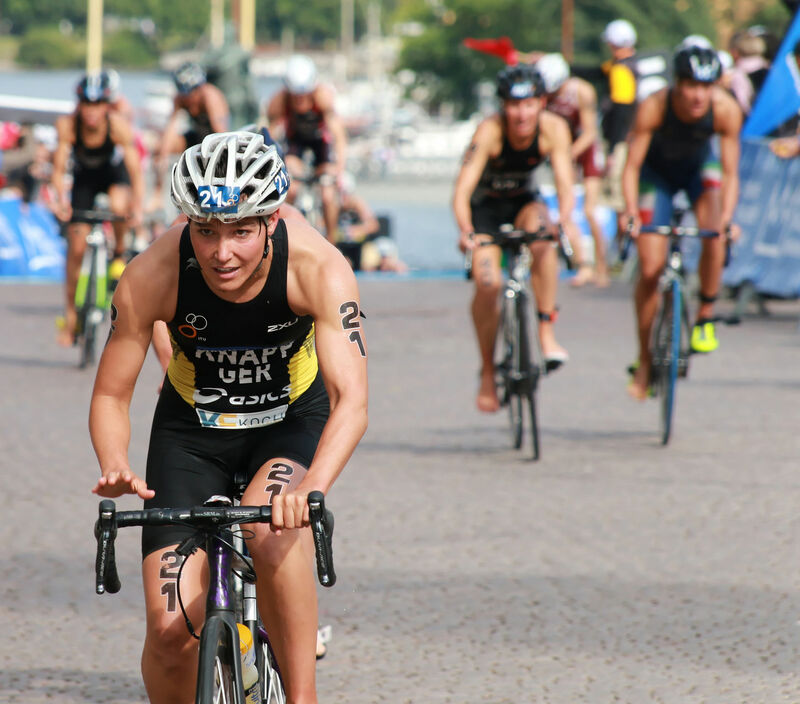 The combination of training for 3 sport disciplines needed for a triathlon strengthens the body uniformly, resulting in less risk of injury as compared to only concentrating on a single sport. Family nagging for a good summer holiday? What better than a tri-holiday to keep your family happy and your ego fed and at the same time! Kill 2 birds with one stone! And Asia makes the perfect tri-holiday destination, offering spectacular courses and amazing scenery! It is more than a race, it is an experience of a lifetime. 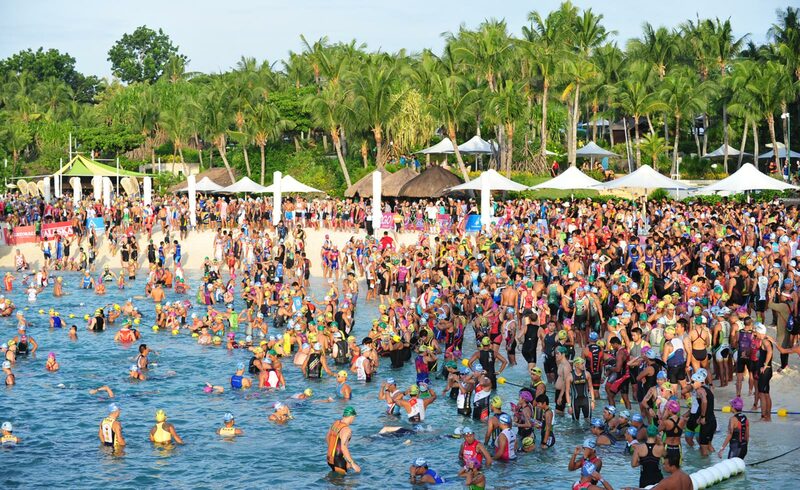 In the triathlon world, this is arguably the BEST RACE in Asia, and it always lives up to its reputation. 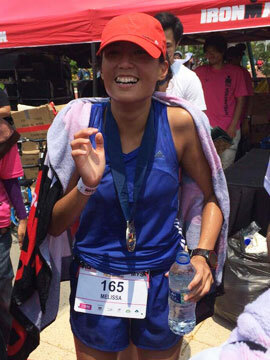 The race showcases the natural beauty of the island and leaves you simply in awe. I mean surely the fact that the event sells out in a mere 40 minutes of opening for registration says something about this race! Need we say more? 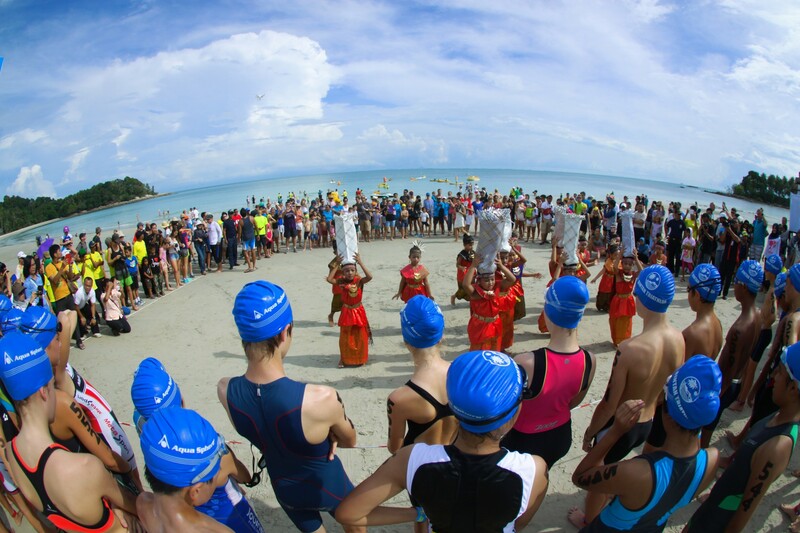 Labelled one of Asia’s most traditional triathlon events, this prestigious race has attracted many world-class athletes to this Bintan paradise. This event has a super family feel about it, having events for kids as well. Its pristine waters, white sandy beaches and coconut trees it the reason why it is a favourite race destination for many! Yet another not to be missed 5-star event. 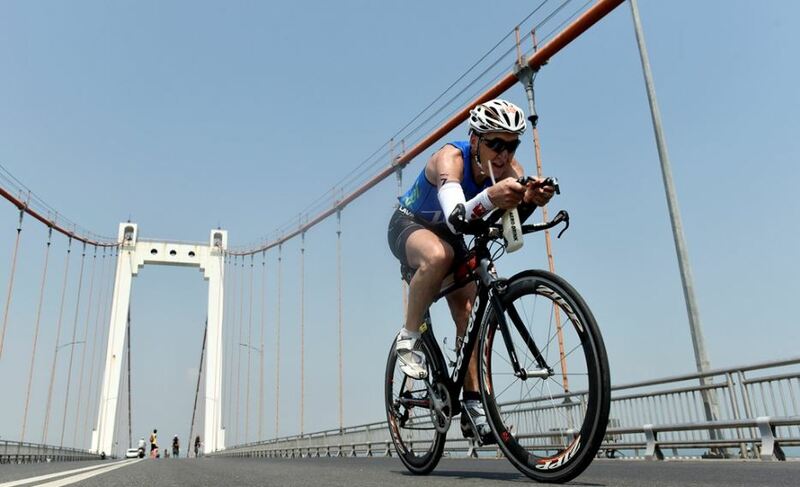 Located at the super picturesque and exotic location of Da Nang it’s no wonder that the scenic course brings many triathletes over to Vietnam. 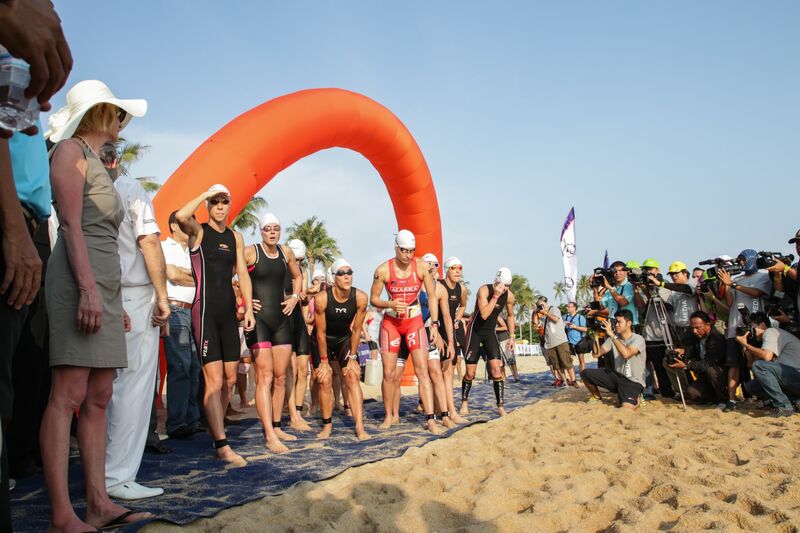 The course is fast and scenic – passing by the stunning coasts of Da Nang with a magnificent beach finish. Welcome to tropical paradise! Looking for races to join? Check out JustRunLah!‘s triathlon calendar.